Beautiful pack of elements made with a great color palette. 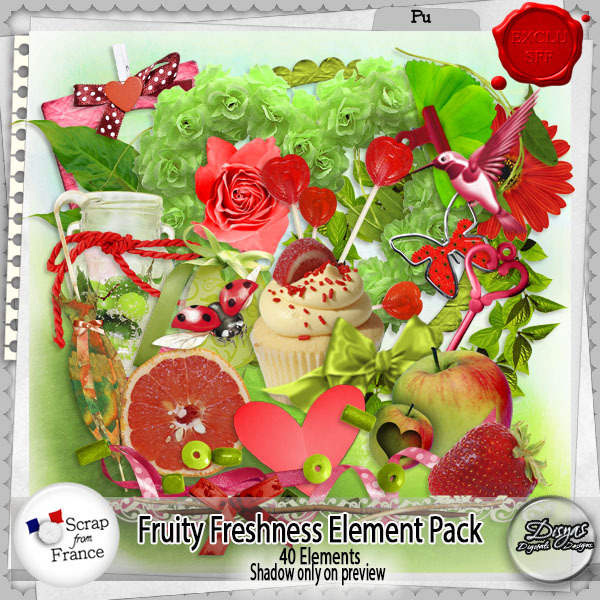 Build your collection with this pack of fresh colors and elements! Find the paper pack at the store, too. 40 Elements, full size, 300ppi.